Scott Ian is a Zombie! ANTHRAX guitarist Scott Ian will make a cameo in the second half of the fifth season of AMC’s zombie apocalypse drama “The Walking Dead”. Ian chronicled his latest transformation into a zombie in the latest episode of his horror FX show for Nerdist, “Scott Ian’s Bloodworks” (formerly “Blood & Guts”). Check it out below. 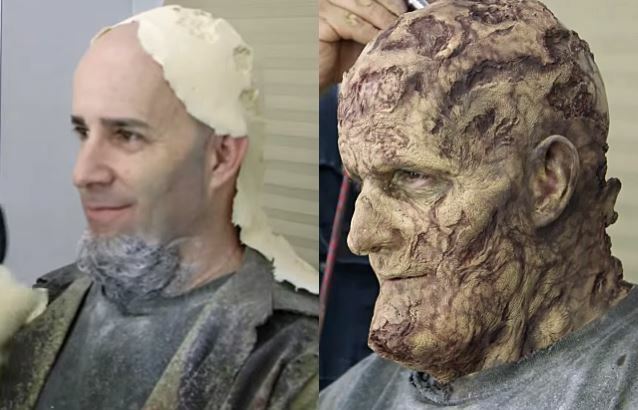 Fight em’ till you Can’t – Scott Ian gets made up like a zombie for Walking Dead. 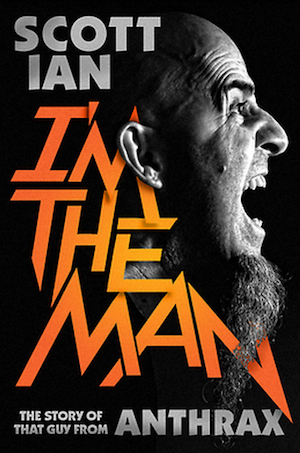 Scott Ian’s book “I’m The Man – The story about the guy from Anthrax” is out now. Click on the image below to order your copy.